Alrighty then. Humble Monthly’s April 2019 is now over, bringing nine games from Absolver to Mutant Year Zero: Road to Eden. Now, if you’re eager to spend another $12 for next month’s Humble Monthly, you may want to wait since it’s possible you already have this. 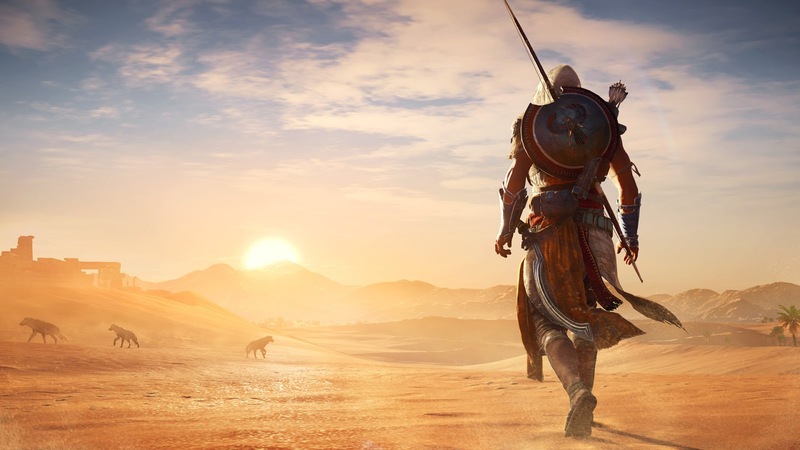 This month’s early reveal is none other than Assassin’s Creed Origins. May 2019’s Humble Monthly isn’t exactly as enticing with just Assassin’s Creed Origins as an early reveal. Sure, that’s a huge savings coming from its full price of $60. But then again, if you factor in the game’s frequency in sales and how big the price cuts are, it’s kinda meh at the moment. Now, if you managed to get a hold of April 2019’s Humble Monthly, then we’re talking. Besides Absolver, Northgard, Mutant Year Zero: Road to Eden, and Minit, you’ll also get Tannenberg Eastern Front, She Remembers Caterpillars, Steel Rats, Dandara, and a Short Hike. Fun gems and all. You can get the Humble Monthly for May 2019 by clicking clicking here. Has my reference code and all, and that helps me, too.